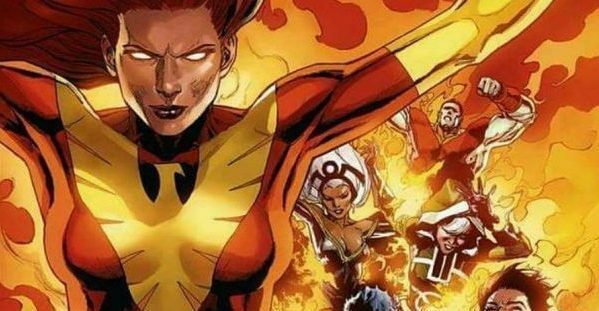 Marvel Comics Legacy & Phoenix Resurrection The Return Of (Adult) Jean Grey #5 Spoilers & Review: Cyclops Scott Summers Fate & X-Men Red?! 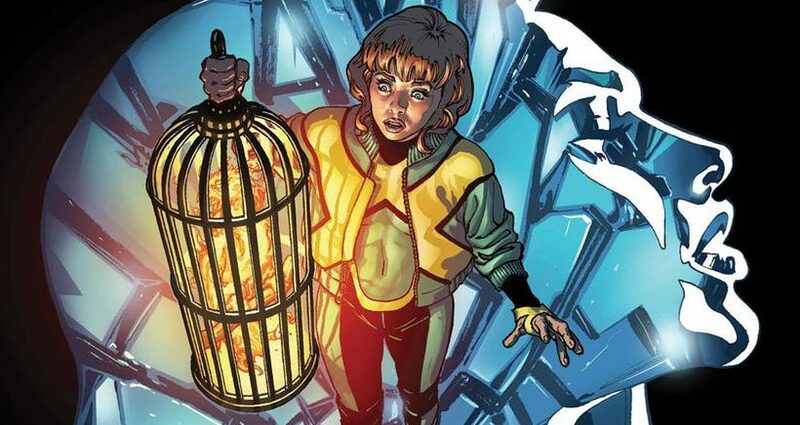 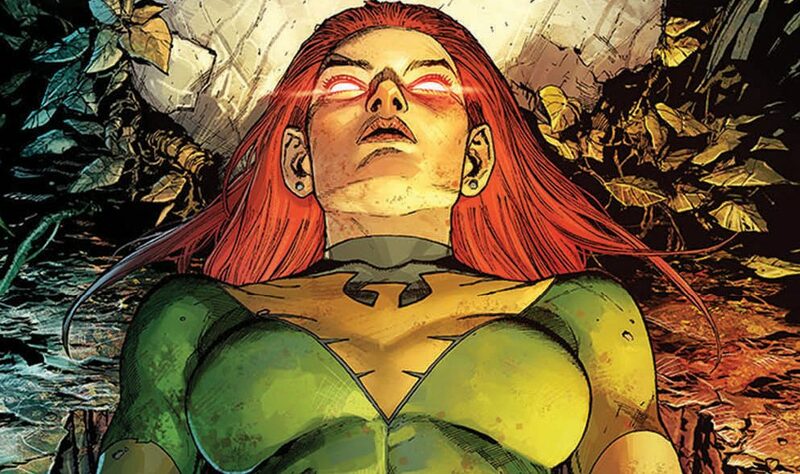 Marvel Comics Legacy & Phoenix Resurrection The Return Of (Adult) Jean Grey #4 Spoilers: Can You Name All Of The Dead X-Men? 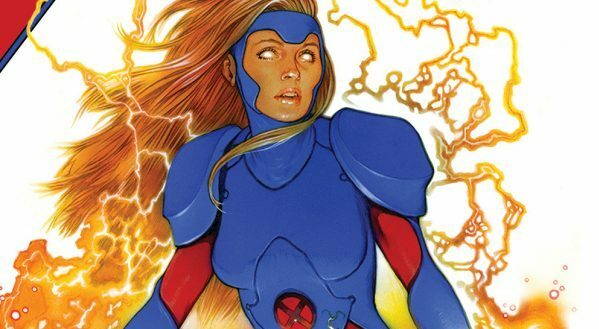 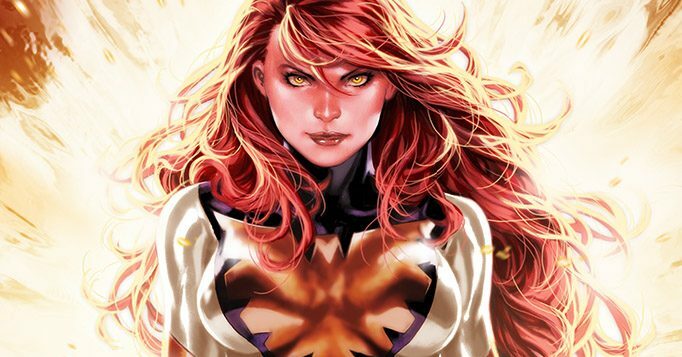 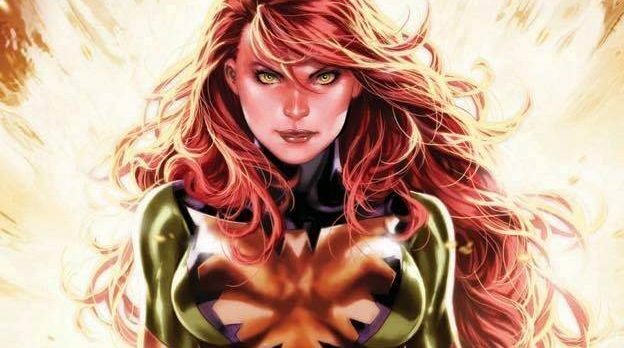 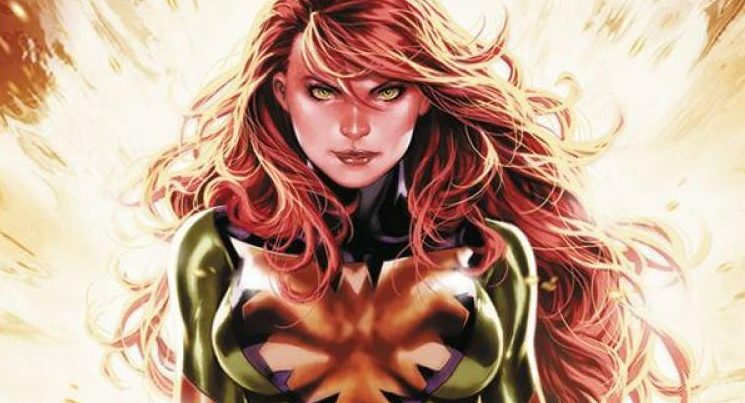 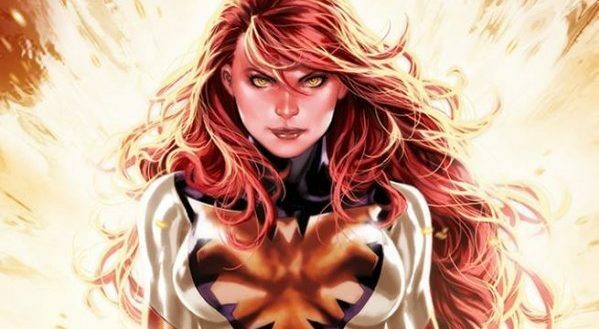 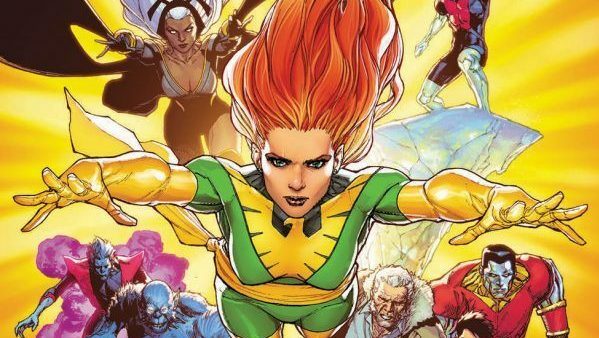 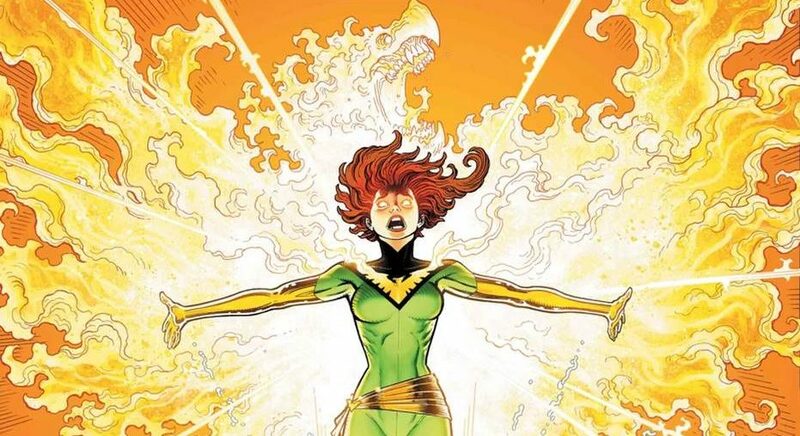 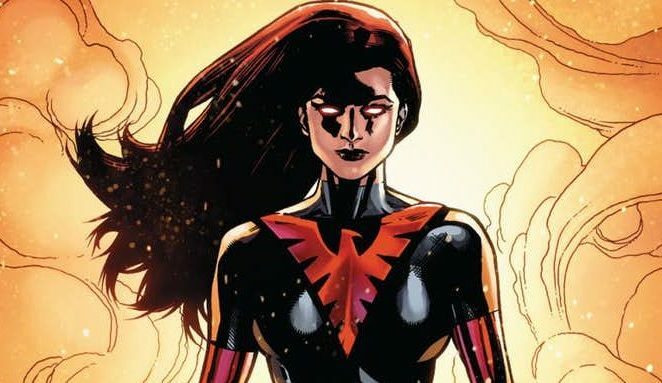 Marvel Comics Legacy & February 2018 Solicitations Spoilers: Resurrected Adult Jean Grey / Phoenix Lead The X-Men Red! 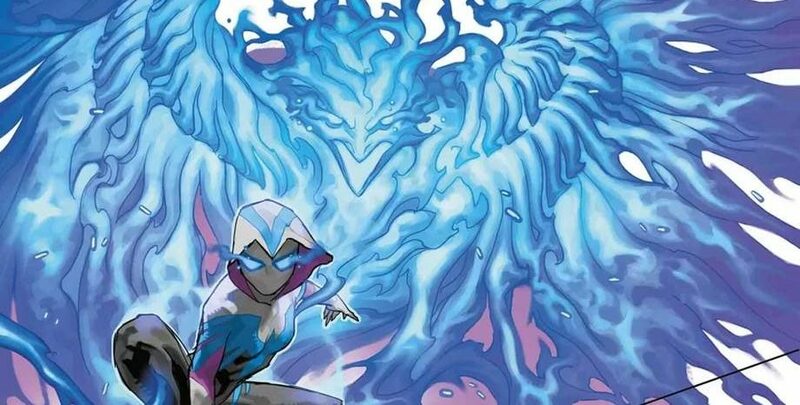 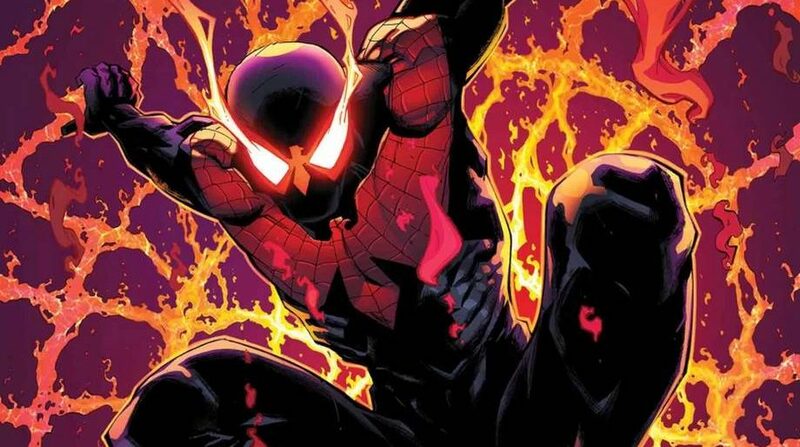 Marvel Comics Legacy & December 2017 Solicitations Spoilers: FIRST LOOK At Maniac, New Symbiote Villain, In Venom Inc. Arc Featuring Amazing Spider-Man?